47 Short Street – SOLD! 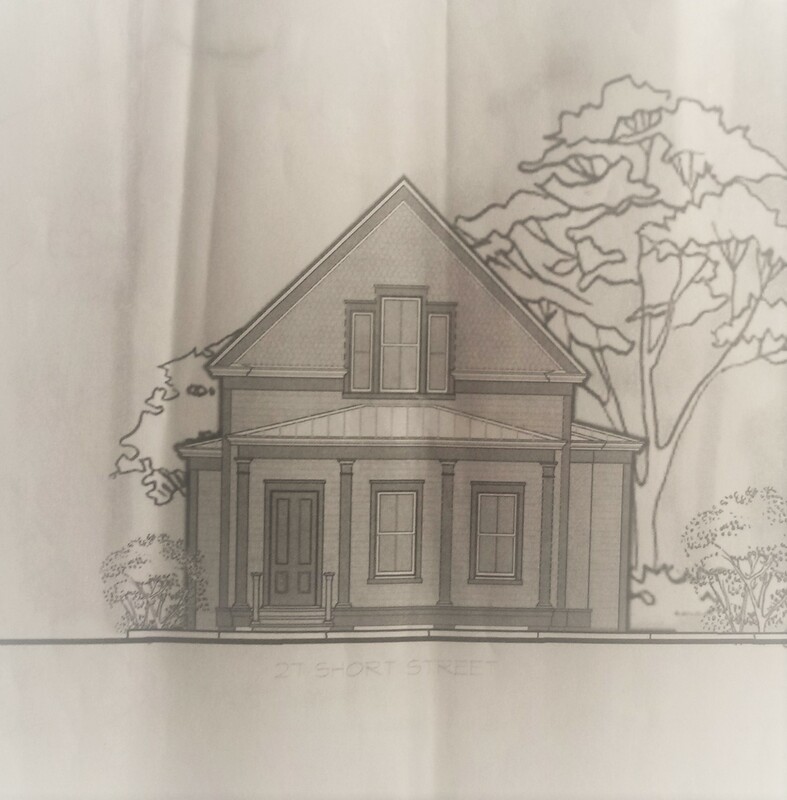 47 Short Street -Montford neighborhood – Blueprint house picture – more pictures coming! Finished! Note the mindful landscaping! 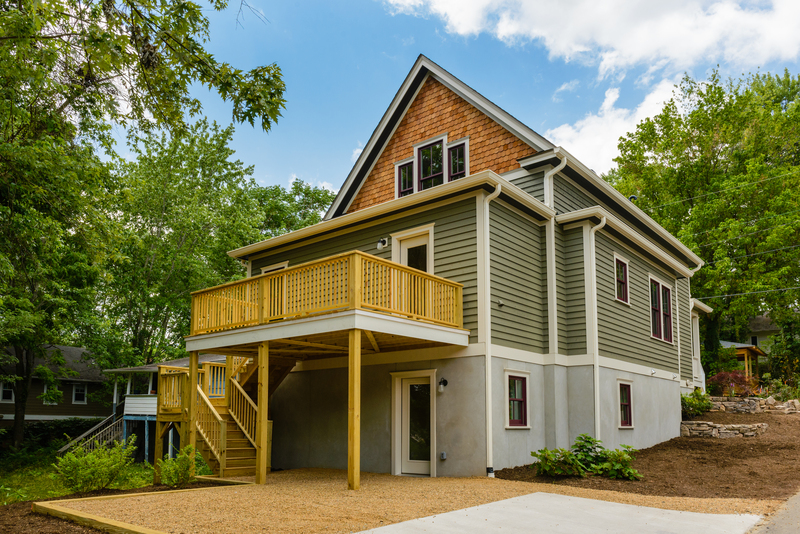 The Short Street house is finished and the new owner has moved in! The house was built only after it was approved by a board who abide by the strict building ordinances of the historic Montford neighborhood. The house has a multitude of green features throughout ranging from the insulation to the heating/cooling system. Featuring three floors, the basement quarters can serve as an additional living space or copious guest quarters. The efficient space house layout dramatically adds to the charm of this narrow plan. The main floor has 1,040 sq feet with gas fireplace, top of the line kitchen appliances as well as the master bedroom with a spacious closet and master bath. 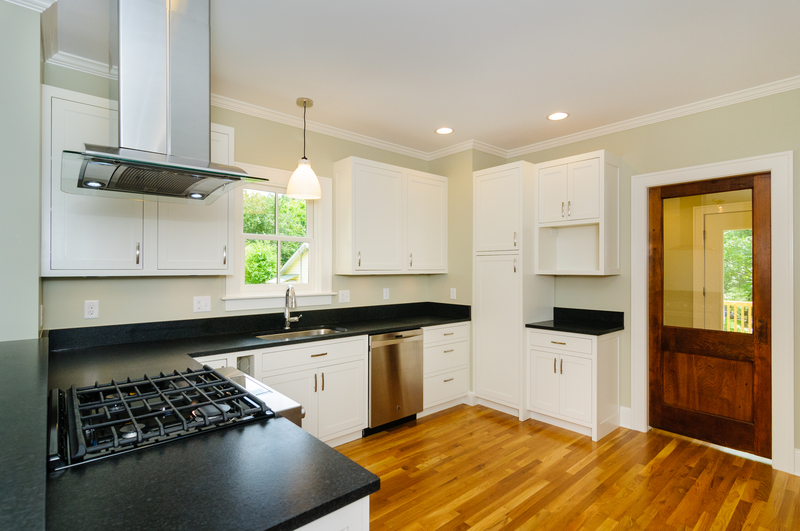 A clever upcycled vintage pocket door separates the kitchen space from the laundry area reflecting the historic flavor of the neighborhood. Upcycled pocket door separates the kitchen from the laundry area. The top floor, with its 756 sq feet, boasts two sizable bedrooms, a handsome bathroom, and two linen closets for ample storage. Both the bedrooms have gorgeous tall windows flooding the rooms with bountiful light. The shared bath has a skylight to both add a bright natural light appeal as well as conserve energy from using the overhead lights. Heading to the basement, the cute 244 sq feet space has cork flooring for warmth as well as an eco-friendly allure. A roomy bedroom, bathroom with sweet tile work and more than you can ever use storage span the inviting layout. Back of the house – large open porch and entrance to the downstairs apartment. Rob worked hard to create a natural landscape with unique and elegant plantings. Inspired by the Dutch landscape Piet Oudolf, Rob went for a sweeping look considering plant structure as well as flower colors – a simple yet bold scheme. Blueberries, interesting perennials and evergreen shrubs flow throughout the front, sides and back of the house. Work continues on this new construction in the heart of the Montford Historic District, only a 5 minute walk to downtown Asheville. As of April 10, we are projected to be about 6 weeks from completion. 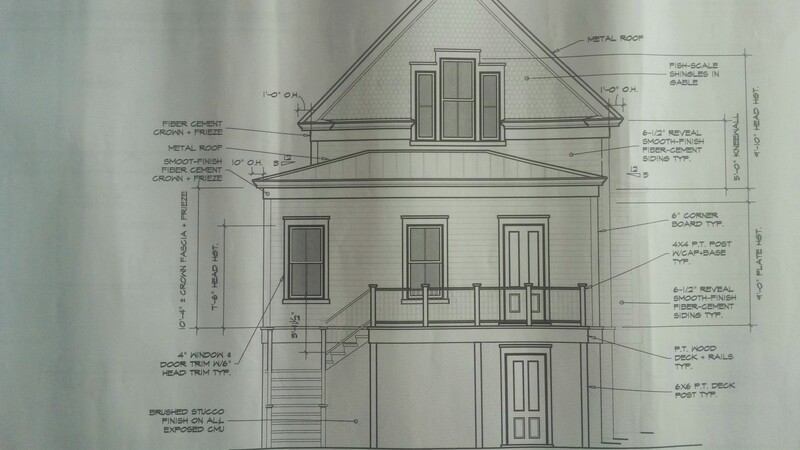 A great amount of effort has gone into making this house appear period appropriate so that it fits into its historic surroundings, yet will live like the energy efficient, NC certified Green Built home that it is! We hope to have some photos available for viewing in the next few days. Thanks for stopping by! 47 Short Street is located on a sweet little street on the downtown side of the Montford Historic District. 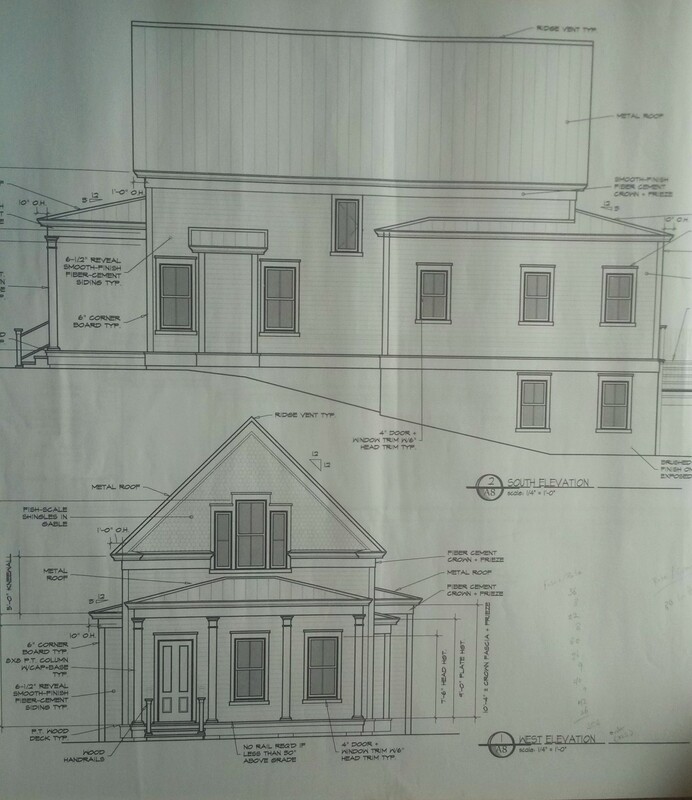 RS Motley Construction has joined forces with Gus Katsigiannis of Familia Enterprises for this latest project, which is a spec house and will be available for purchase in around April of this year. This house features around 2500 square feet of living space and is a customized version of a plan originally purchased from Allison Ramsey architects out of Charleston, SC. 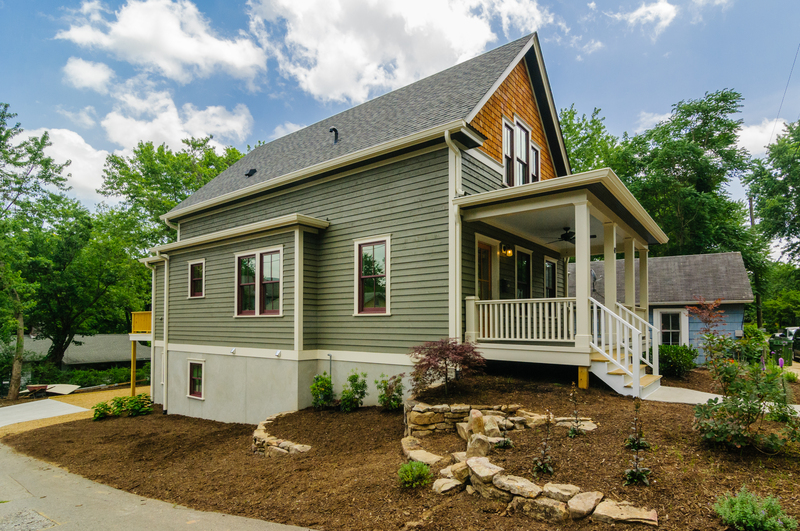 Major features on this project include master on the main, Energy Star and NC Green Built certifications, easy walking distance to downtown Asheville and a unique focus on detail that allows this new construction to nicely blend into the historic surroundings of older homes in the Montford neighborhood. As of the beginning of this cold February week, we are in the midst of siding the exterior of the house and finishing the drywall work on the inside. Photos of progress coming soon! !